James Hunt and Hayley Carruthers were the quickest at UK parkruns this weekend (April 13) whilst many others ran quick times. Birchfield Harrier Carruthers was doing a bit of parkrun tourism at the home of parkrun, Bushy Park. 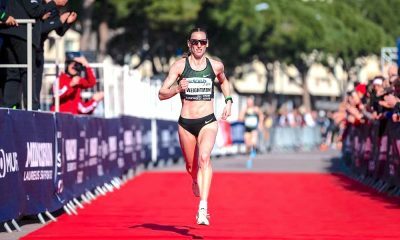 The England marathoner ran a swift 16:05, up there with some of the quickest female times ever for the event, only seven seconds behind Justina Hislop’s 2011 course record. 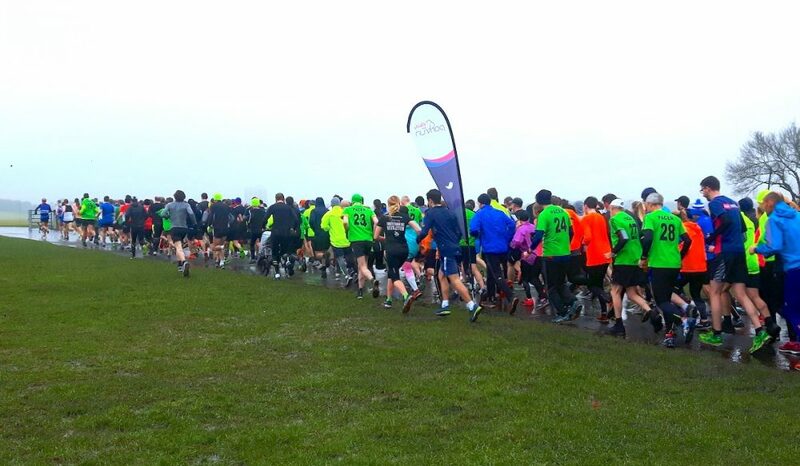 There were 1232 people taking part at Bushy Park today, with Olympian Jake Wightman also amongst them, posting a 15:21 for third quickest this week. The middle distance man wasn’t the fastest parkrunner this weekend though. That honour goes to Cardiff AC’s James Hunt. The 2018 Welsh National cross country champion ran 14:57 at the Porthcrawl event, taking 15 seconds from his previous parkrun best. The versatile athlete has a 5k best of 14:39 from last year’s Armagh International 5k and ran 14:43 there again this year. 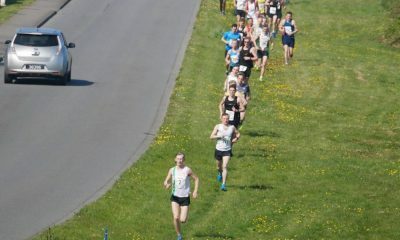 Just two weeks ago Hunt ran 30:18 for eighth at the competitive Brecon Carreg Cardiff Bay 10k. 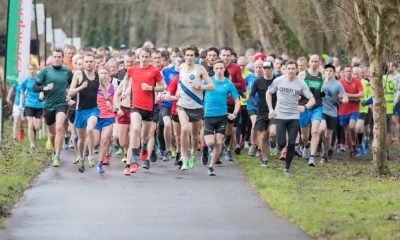 Scotland based Irish international Fionnuala Ross was the second quickest female this weekend with a 16:52 at Springburn parkrun in Glasgow. Ross is part of the Fast 10 this year and recently wrote about the joys of representing your club at the National Relays. You can follow Ross’s season through her Fast 10 blogs on our website here. Sandwiched between Hunt and Wightman was Newham & Essex Beagles AC’s Edgars Sumskis. The Latvian runner ran 15:08 at Peterborough parkrun and has already seen acton this year in winning the Cambridgeshire County XC Champs, a 66:27 half marathon at the Mitja Marato De Terrassa and 23rd at the National XC in Leeds. Third placed female was Laura Hesketh with 17:04 at Stratford parkrun, which isn’t far from the V35’s best last year of 16:54. 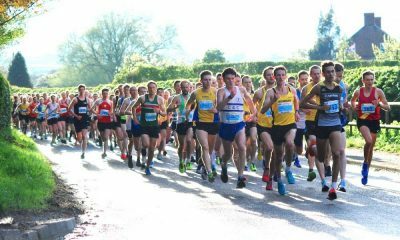 The Clayton-le-Moors Harrier has been racing over 10k this year and won at the Lancaster Valentines 10k in February (37:26), finished ninth at Trafford 10k in 35:21 and grabbed second place at Cheshire Arley Hall 10k in 34:37 just a few weeks ago. Two Edinburgh AC men made it into the top rankings, but the Birchfield Harriers women were more successful with three featuring, led home by Carruthers in the top spot and all winning their respective events.